How to choose the right DJ for your event? We know one thing for sure. People are different. We have had different experiences that have shaped our tastes and sensibilities. This includes the careers we follow, the company we keep and the goods and services we consume. Some choices are more highly involved than others. 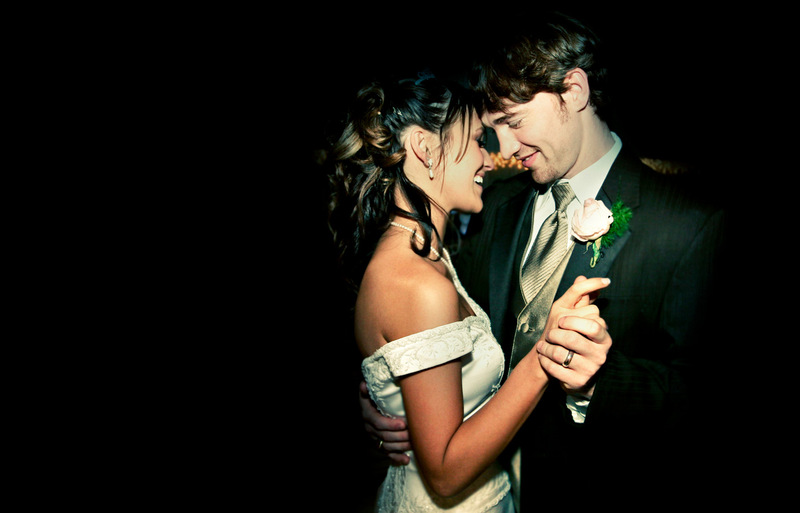 So booking a DJ for your wedding will take … Continue reading How to choose the right DJ for your event? Not everybody wants to do a first dance! I have long been convinced that the world is divided between people who enjoy being the center of attention and people who hate being the center of attention. Both my son and I are in the second category, as are most members of my family. Additionally, neither my son nor I like to dance and […] … Continue reading Not everybody wants to do a first dance! Last October, I reviewed singer/songwriter Shelita Burke’s steamy EDM-infused single “Belong” (which you can read here). Now she’s back with a brand new single “Penetr… Source: Song Review: SHELITA BURKE - "Penetrate"